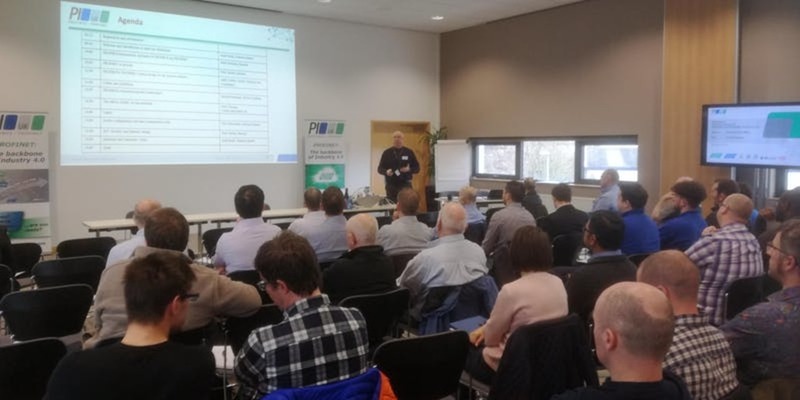 Taking place on 26th June in Manchester, Endress + Hauser will host a free-to-attend training opportunity covering the practical aspects of PROFINET, PROFIBUS and IO-Link. Addressing the key practical issues arising from the use of digital communications technologies in automated manufacturing and process industry applications, particular attention will be given to Industry 4.0 and the Industrial Internet of Things (IIoT). Covering key application areas such as control systems and energy management, pulp & paper, chemical, utilities, pharmaceutical, mechanical handling and logistics, robotics, automotive engineering, electrical and electronics assembly, packaging and printing, it focuses on the practical aspects of using PROFINET, PROFIBUS and IO-Link, from system design and safety considerations through to fault-finding and maintenance. With nearly 80 million nodes installed worldwide, PROFINET, PROFIBUS and IO-Link are truly market leaders, providing state of the art digital communications addressing all the needs of manufacturing and process industries, significantly lowering capital expenditure on installation, commissioning and maintenance. 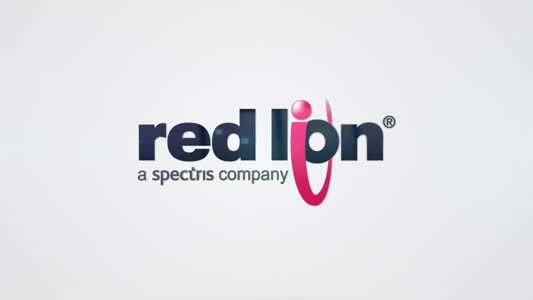 They offer unprecedented integration of automation, control, monitoring and safety systems using standardised and widely supported communications and networking solutions. This seminar is ably presented by specialists from PI UK member companies. Attendance is free of charge to pre-registered delegates from the User community, i.e. companies that own, operate, design, build or maintain automated process plant and manufacturing facilities. The event will provide delegates with an excellent networking opportunity and the ability to speak to experts.